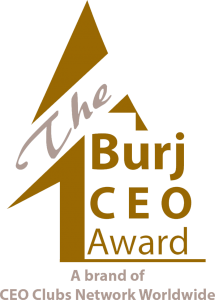 The BURJ CEO Awards are Top International Business Awards brand of CEO Clubs Network Worldwide – the largest business networking club, recognizing top executives & organizations worldwide who made significant contributions and demonstrated outstanding quality performance & excellent delivery of services to their company and industry as a whole. 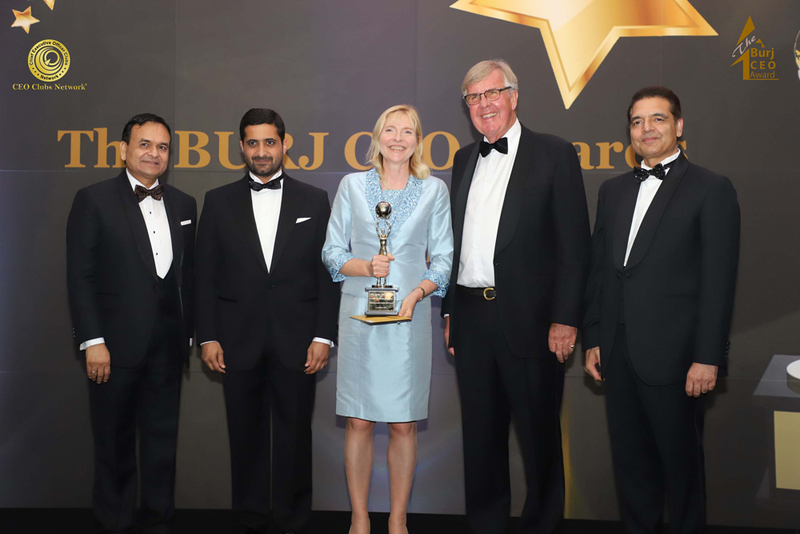 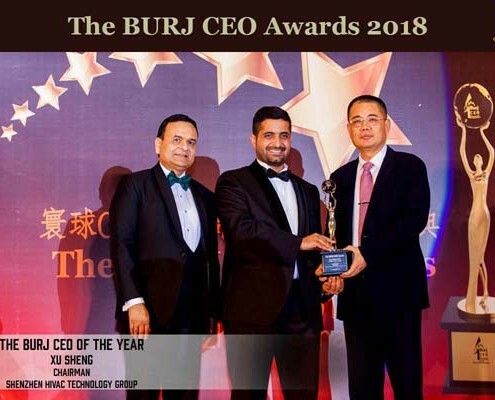 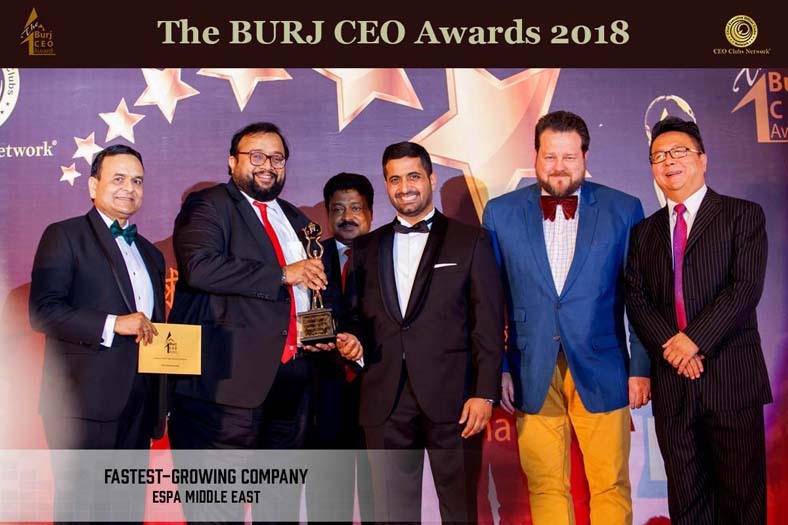 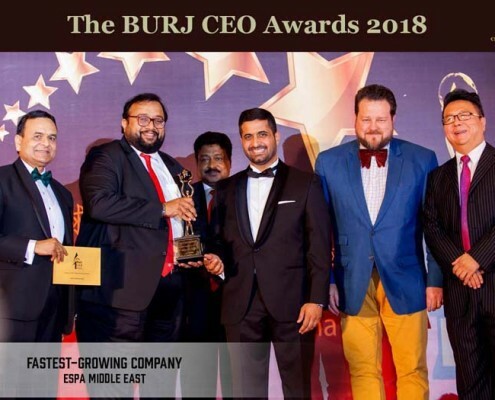 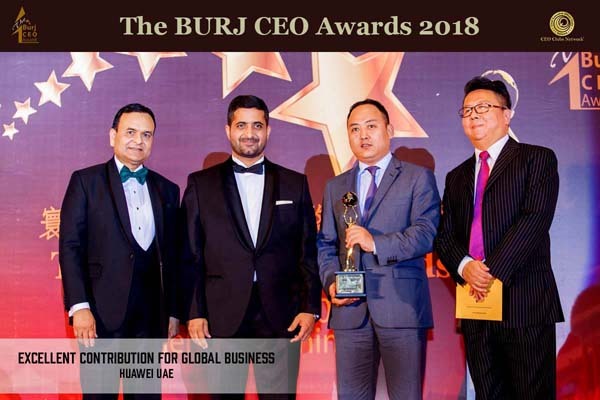 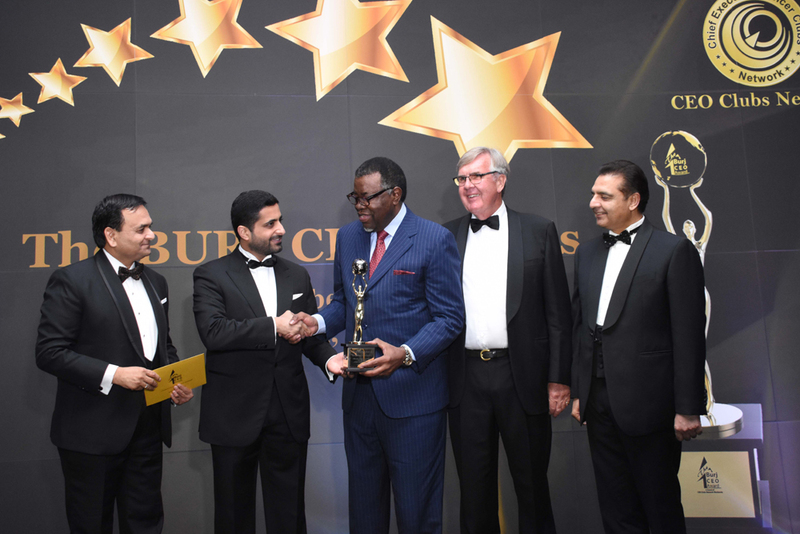 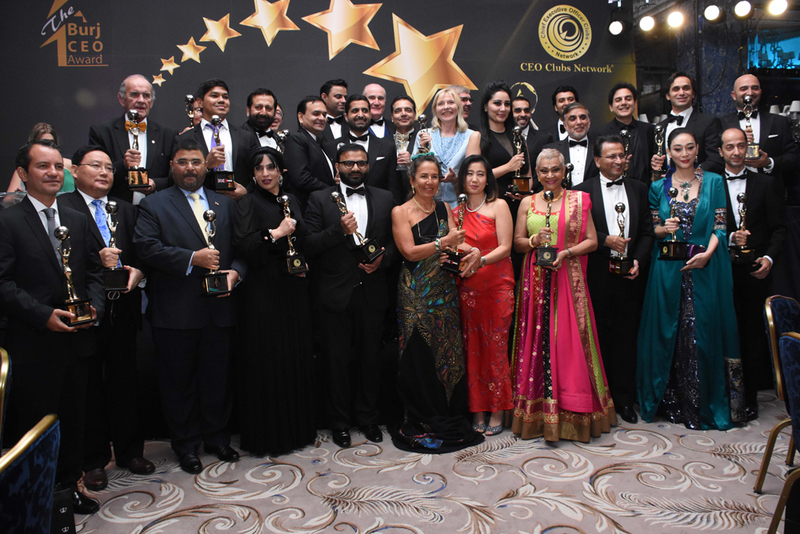 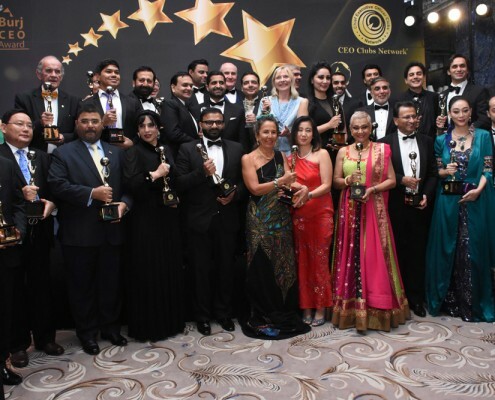 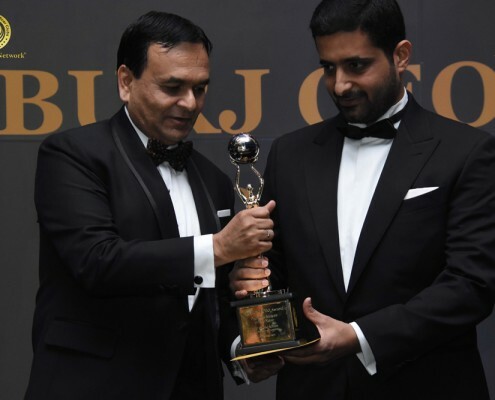 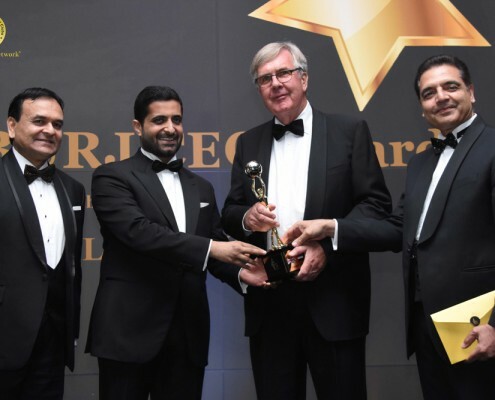 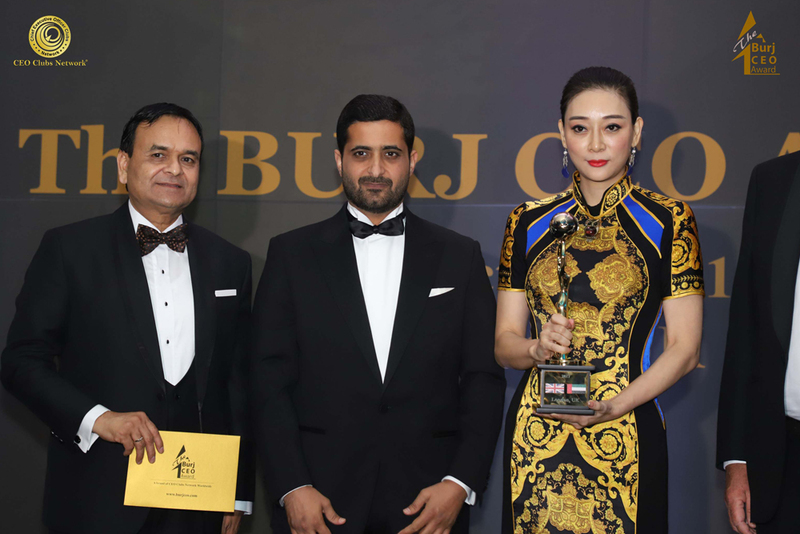 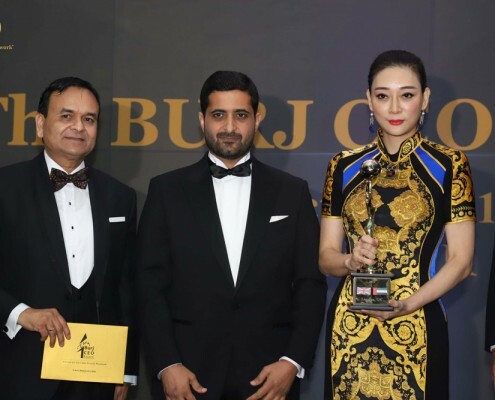 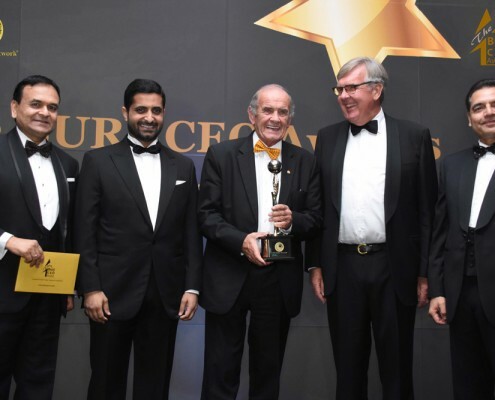 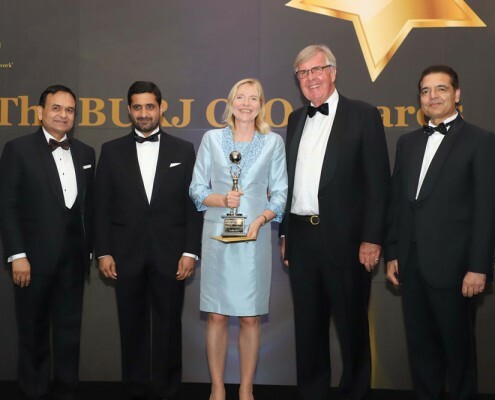 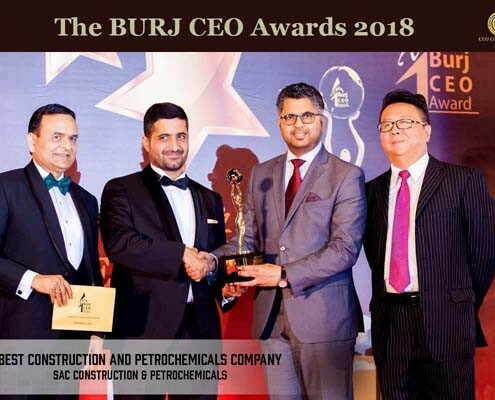 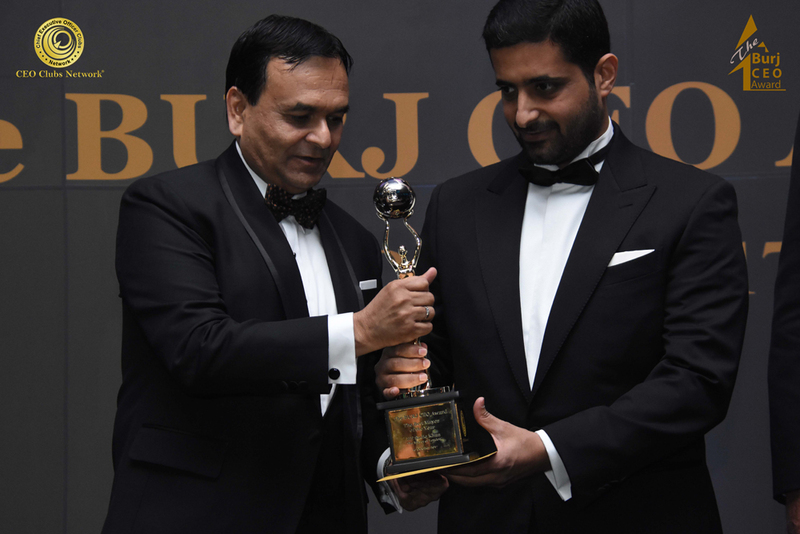 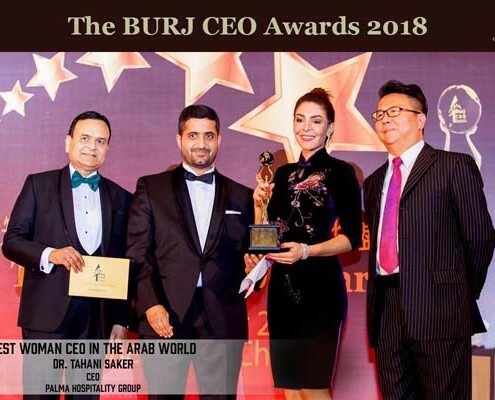 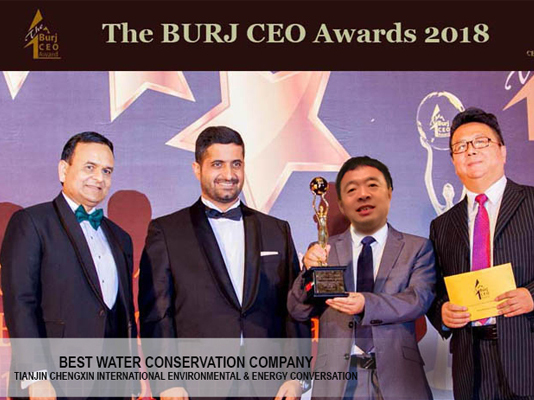 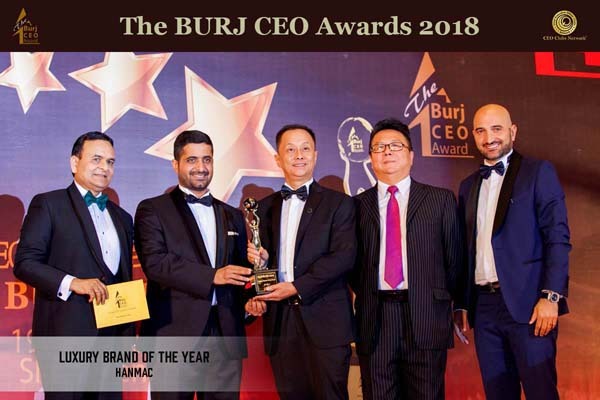 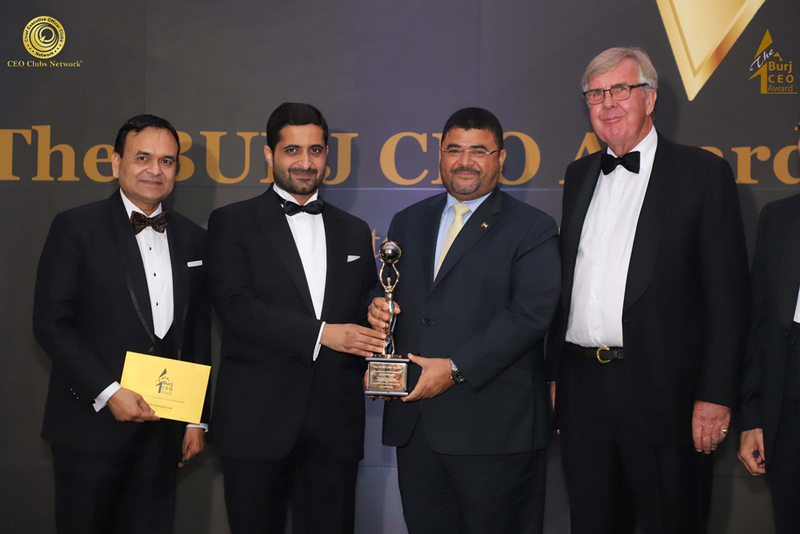 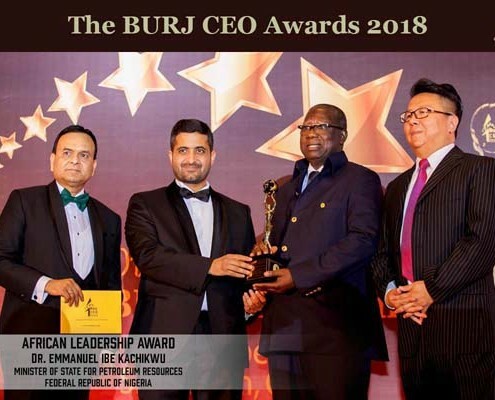 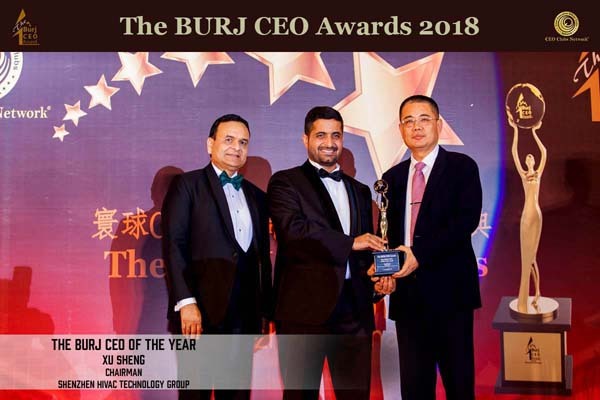 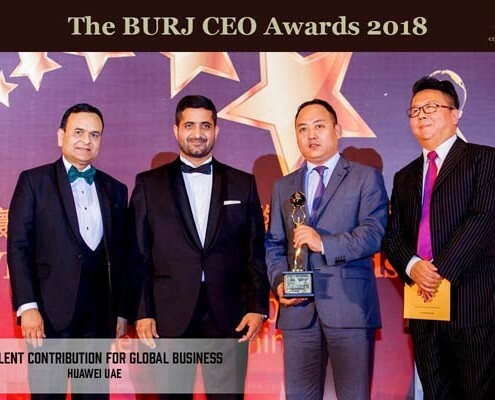 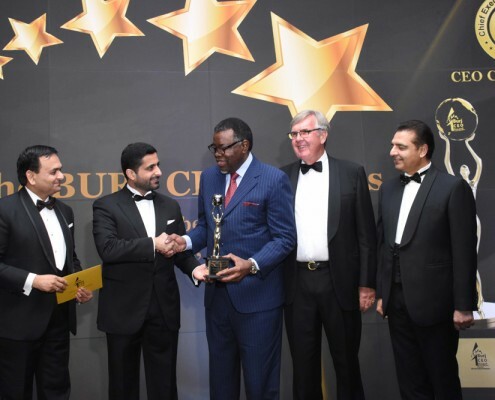 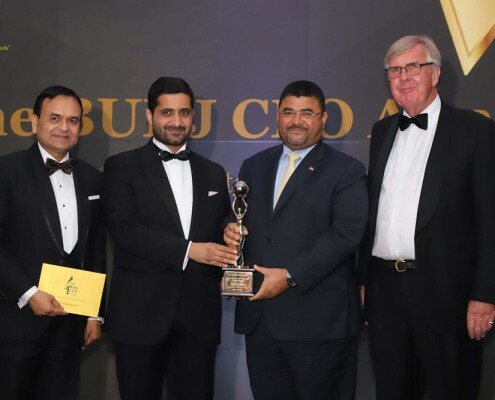 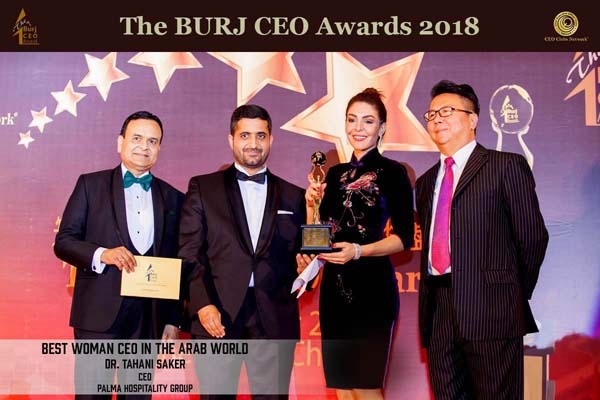 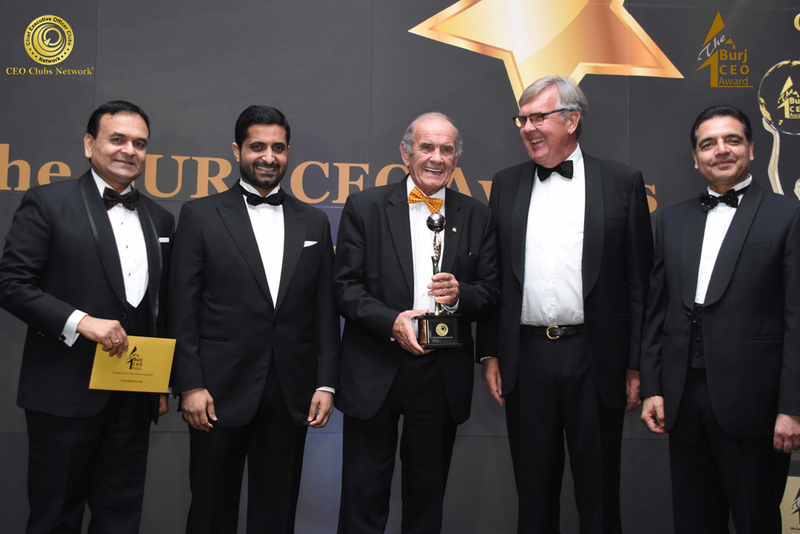 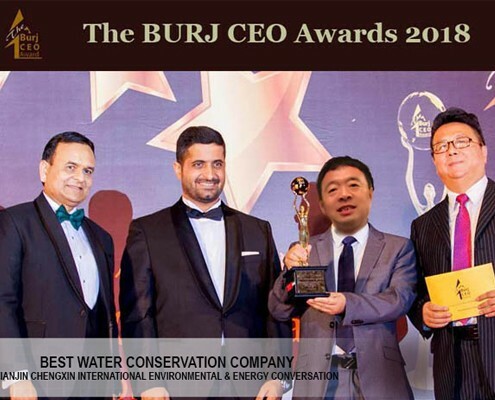 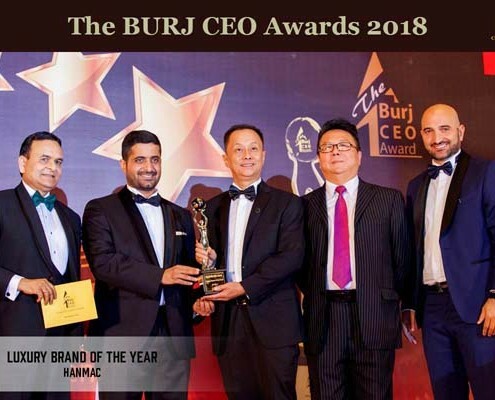 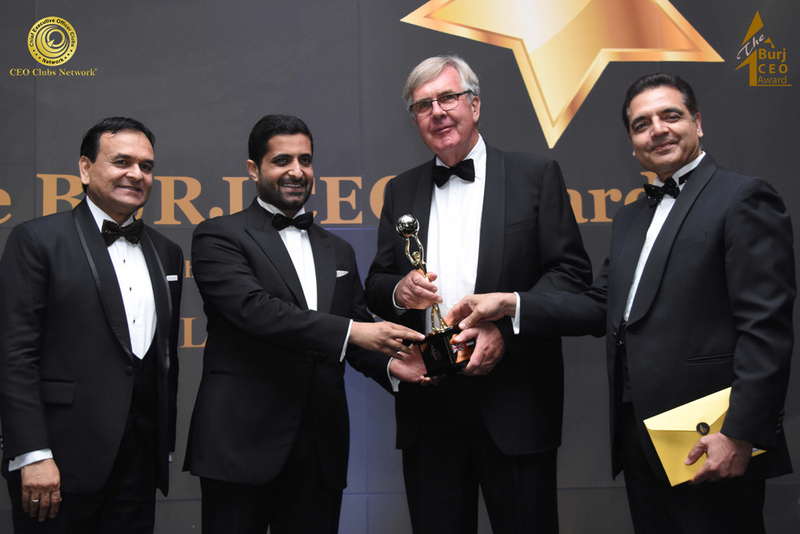 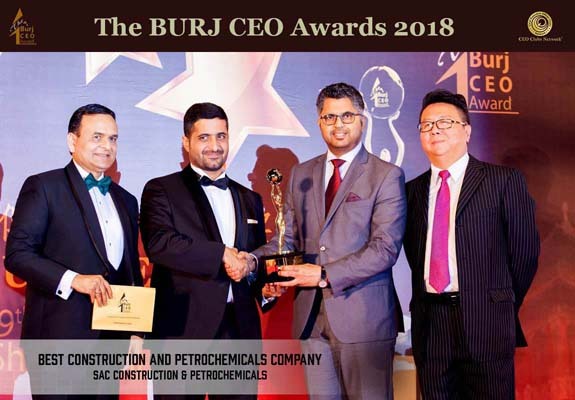 THE BURJ CEO AWARDS are the Top Business Awards for CEOs, created to honour the Network’s Top CEOs of different industries worldwide and to publicly recognize their outstanding success and significant contribution to the business network and international business community at large. 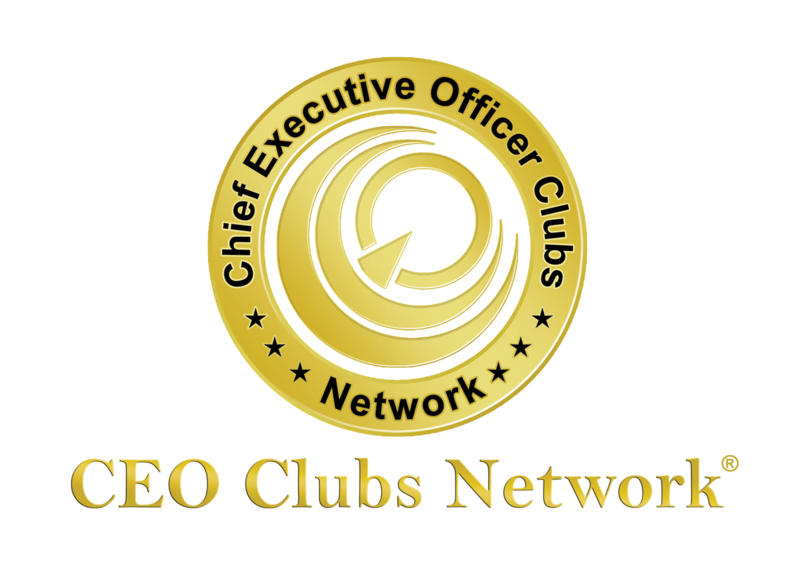 It is an unprecedented brand by CEO Clubs Network and was officially launched in July 2016 at The Mayflower Hotel, Washington DC, USA. 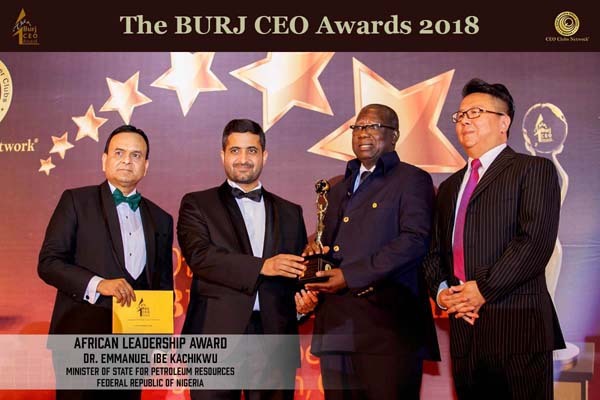 This special recognition is by-invitation only and based on the outstanding quality performance & excellent delivery of services by organizations and top executives in different business sectors around the world.